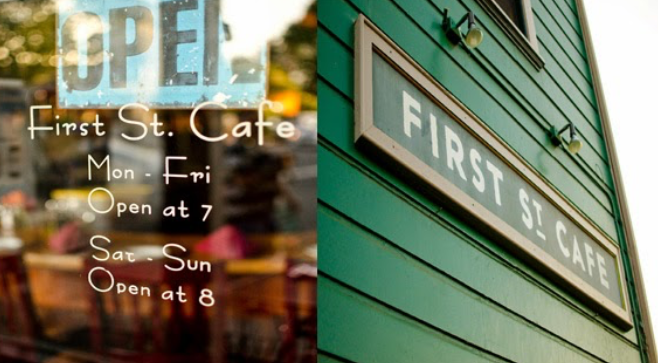 Looking forward to my first time playing at the First St. Cafe in nearby Benicia, CA on Friday night, February 10th. They have live music regularly and great food and drink. Hope to see you there!! !